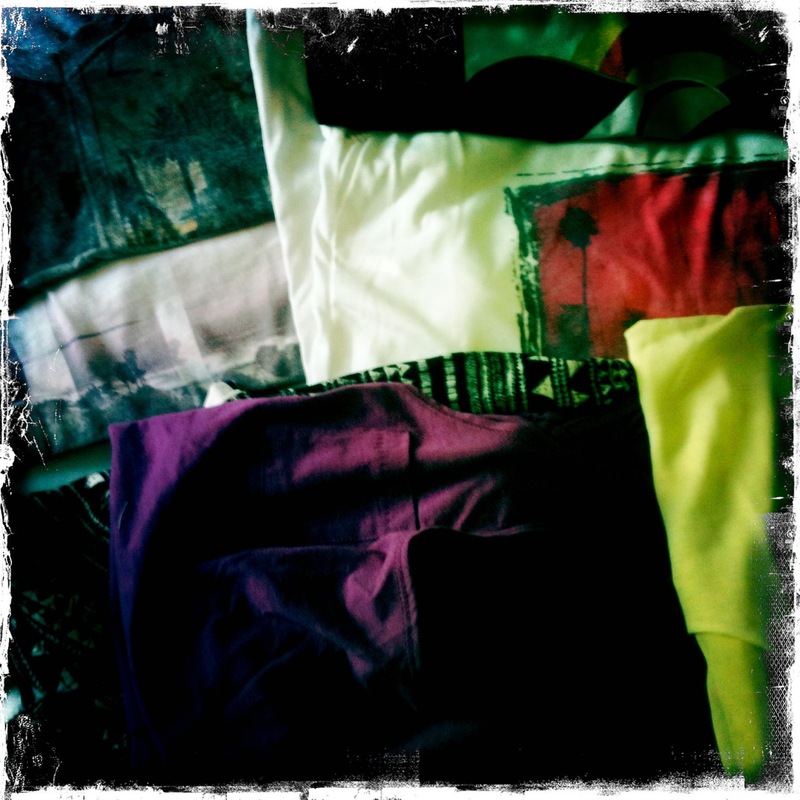 Here are a few of my surf trip essentials! 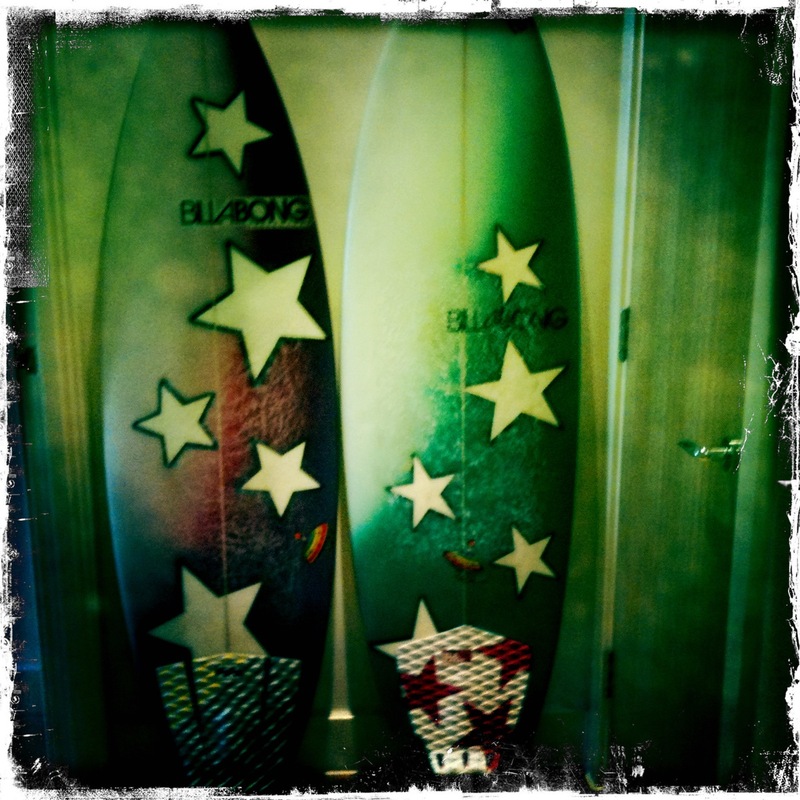 Surf boards: need these for the obvious reason really – can’t surf without a board!! Got my surf hardware – couple of leashes – this is incase I snap one and then have to pay full Euro price for a replacement (yes, I’ve done this before), fins, fin keys, wax – make sure its for the right temperature (yes, I’ve gone from cold water to warm water and forgot to change my wax and ended up with melted wax on my arse). 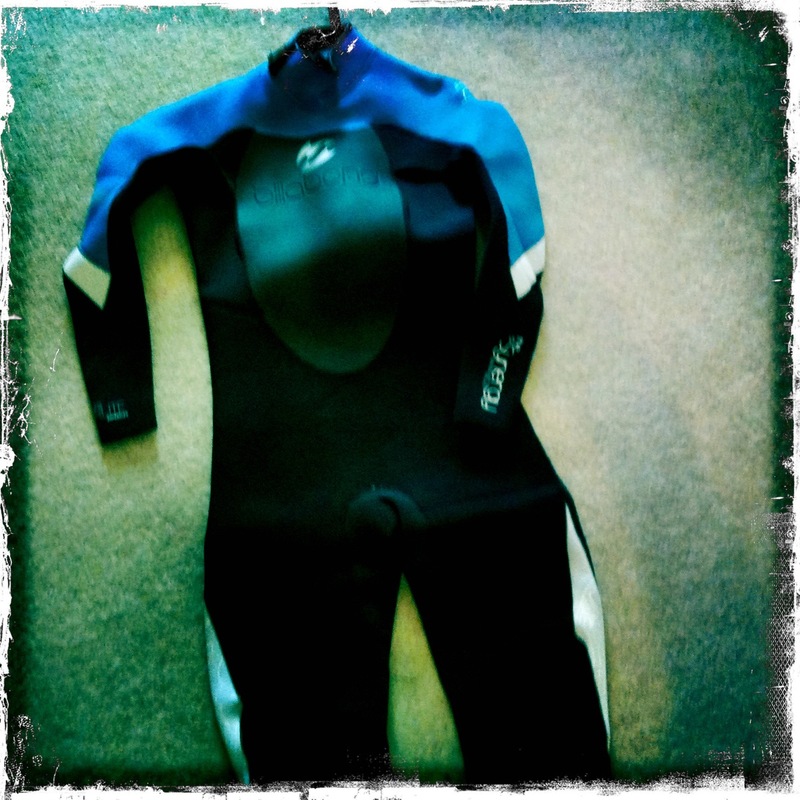 Wetsuit as the Atlantic is still warming up. Bikinis – you can NEVER have too many bikinis in my books!! Good books to read. I can never sleep on the beach after a surf so this is my favourite time to get in some quality reading. Tunes. Radio is not in English. This trip there will be some Ben Howard, Donavon Frankenreiter, Empire of the Sun, Mumford and Sons… and more. 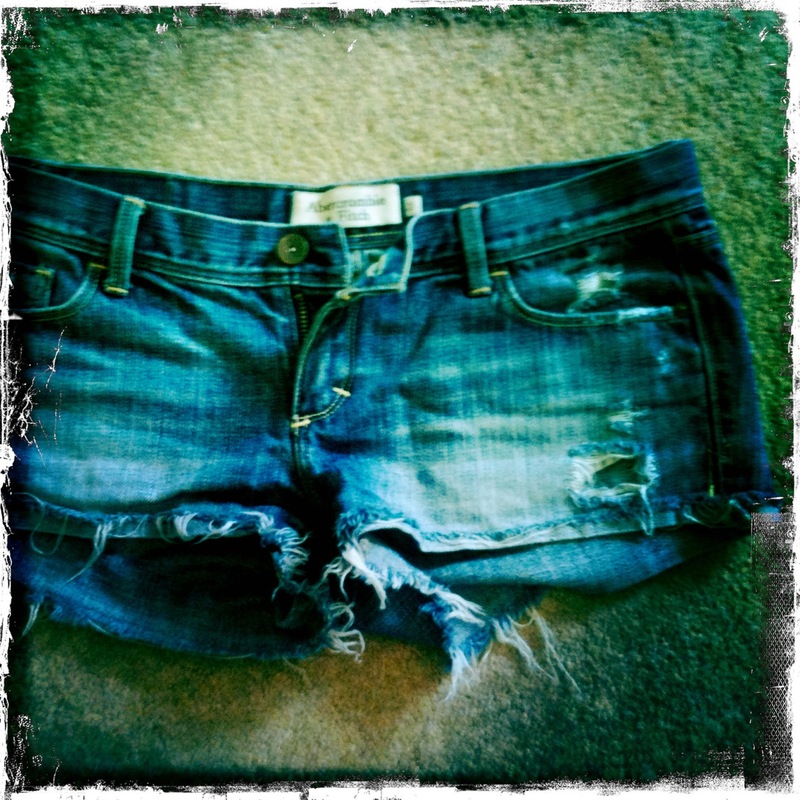 Denim cut offs – I wrote about these before, they have been a staple in my wardrobe going on eight years now. Tanks – can’t get enough of tanks with fun screen prints on them. Wear em baggy. 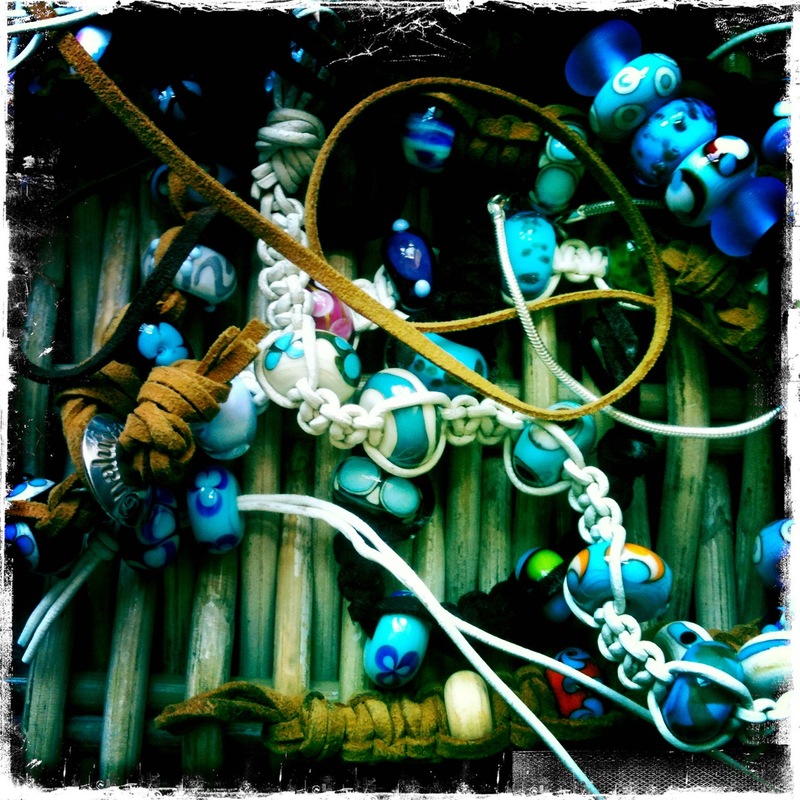 Nalu Beads – so pretty, they go with anything, and if you get bored of it, undo and make something else! 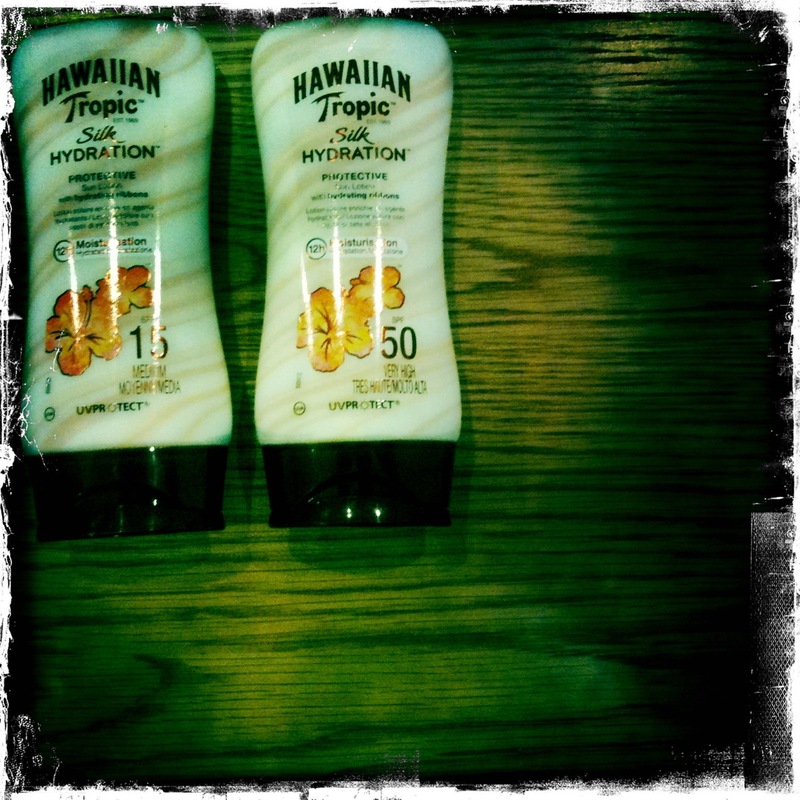 Sunscreen – I love Hawaiian Tropic, always have done, always will. 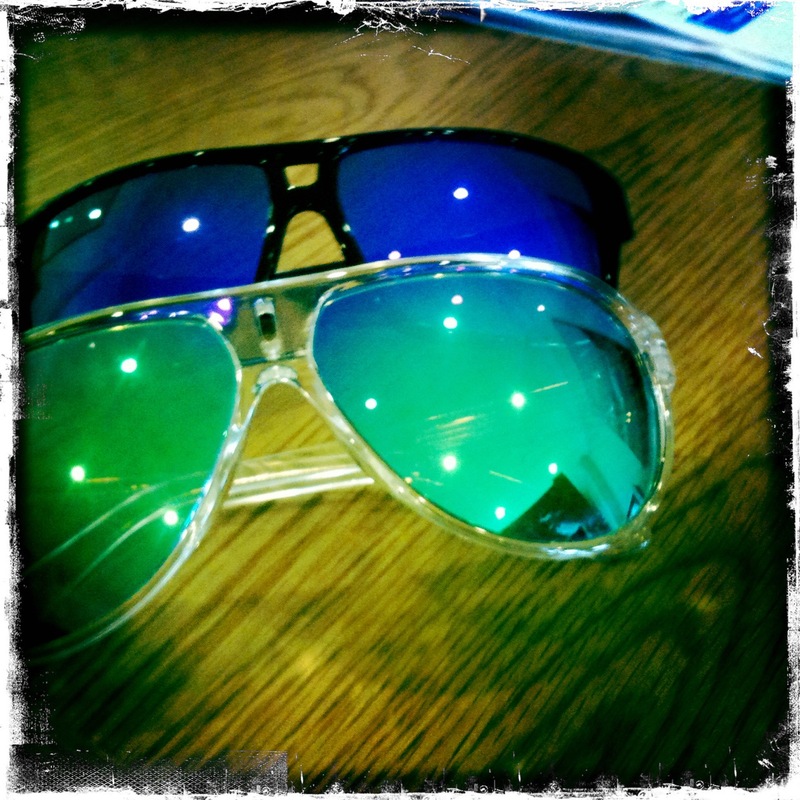 Sunnies – I always have some Dragons on because 1) I squint a lot if I don’t have them on. 2) I don’t want wrinkles from excessive squinting. 3) Squinting is not cool. Camera(s) – Love to capture all the moments so I can never forget where I have been.